blue button on the right that says "Join this Group". never imagined it might cost her heart. 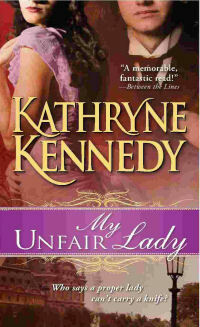 A Library Journal Editor's Pick! type in a wonderful way." she looks to have a bright future." romance a pure delight page after page, book after book." 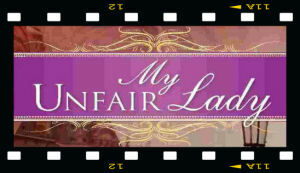 MY UNFAIR LADY book video. For even more reviews from readers and reviewers, please visit my blog.